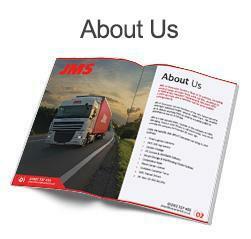 At JMS of Doncaster, we offer professional distribution services to our customers. 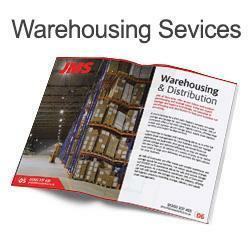 From warehousing to haulage and logistics, JMS of Doncaster can handle your distribution needs. 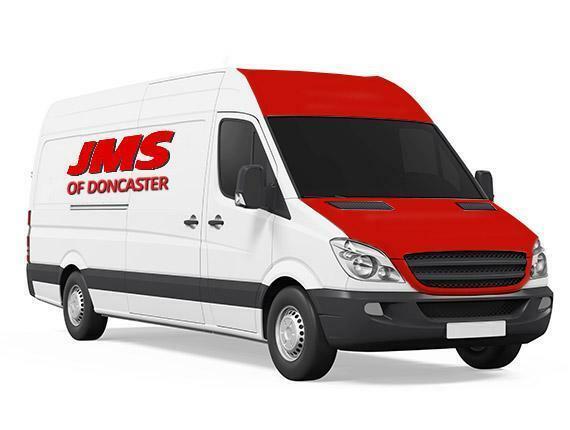 JMS of Doncaster own approximately 30,000sq ft of warehousing space, alongside a two-acre outdoor secure storage compound. This secure space, as well as our fleet of 35 vehicles and professional logistics experience, make us perfect for handling your distribution management needs. 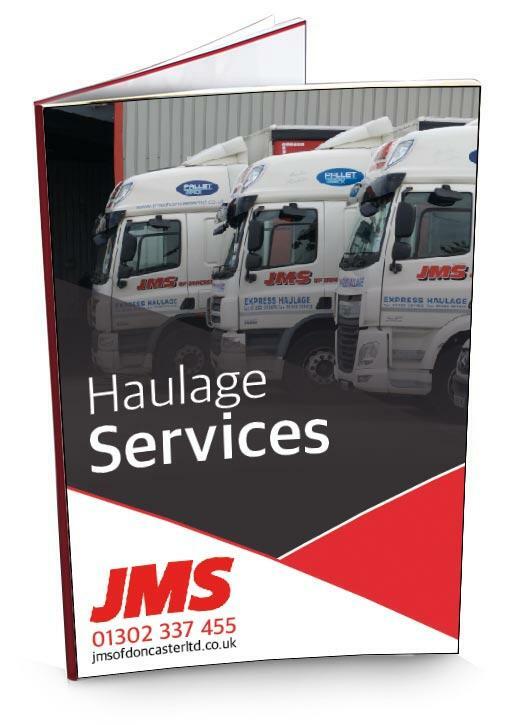 With over 20 years of experience in delivering goods, JMS of Doncaster are specialists in providing haulage services. We deliver goods anywhere in the UK and Europe, and offer our customers express, same day delivery services. We are also a shareholder member of Pallet Track, working closely with the company to offer next day pallet delivery, perfect for your retail distribution needs. Over the years we have built up and maintained a positive reputation from our customers, and with over 20 years’ experience, you can have peace of mind when choosing us for any distribution solutions you need. 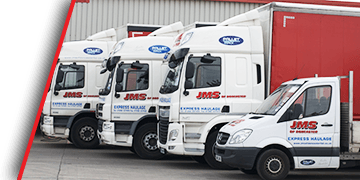 Our experience in haulage, warehousing and logistics make JMS of Doncaster one of the leading distribution companies in the UK. With 30,000 sq ft of warehousing space, we provide warehousing and distribution, as well as distribution management services. As one of the leading haulage and distribution companies in the UK, we offer express, same day delivery across the whole of the country. Depending on the size and location of your delivery, we either send a dedicated vehicle to your address, or we send a vehicle with a shared load, delivering goods within a certain area. 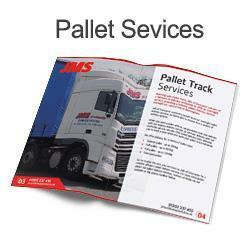 Our close affiliation with Pallet Track also allows us to send pallets efficiently across the country. Every weekday evening, our driver sends our pallets to a central hub, where they are processed and sent for delivery the very next day. Working through the night allows us to guarantee your pallets will arrive on time, as well as easing congestion on UK roads and motorways. For more information on any of our services, please contact us using the form below.